Established in the year 2003, JCDM College of Pharmacy is duly approved by AICTE & PCI and affiliated to Pt. B.D. 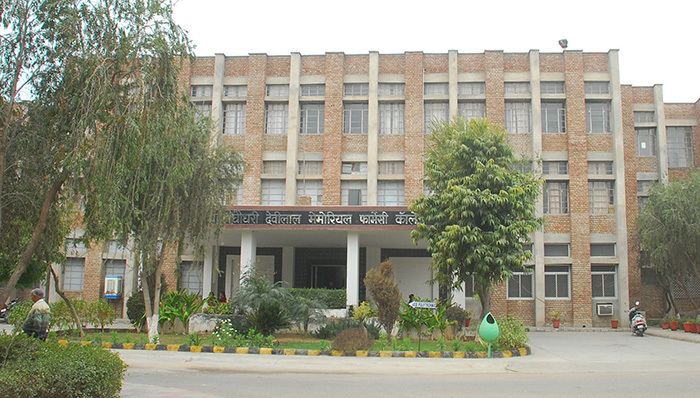 Sharma University of Health Sciences, Rohtak. JCDM College of Pharmacy has established itself to be a center of excellence in Pharmaceutical Sciences in North India and provide a multidisciplinary, excellence of multifaceted curriculum involving the study of the discovery of new drug molecules to its evaluation, development, approval for human consumption, manufacturing, and every other important aspect. 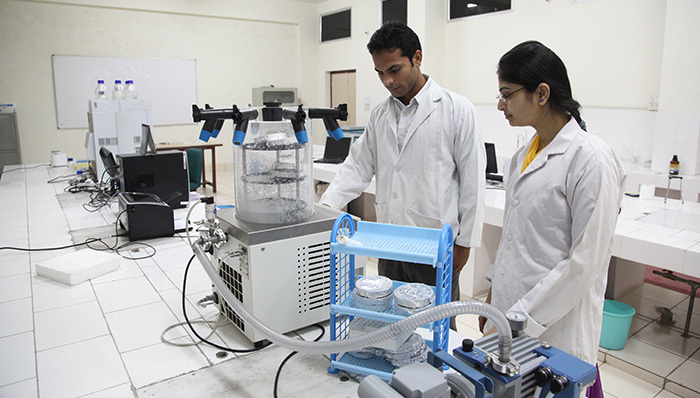 High-tech well-equipped labs serve as a strong framework for our graduates to help them develop capabilities to become world class pharmacists and scientists. Important in-house projects and research work is taken-up in the labs that is academically as well as socially productive. The college is one of the Major Pharmaceutical Research Centre in North India and has received research grants to the tune of Rs. 70 lacs from various government funding agencies like AICTE, DST etc. in last three years. 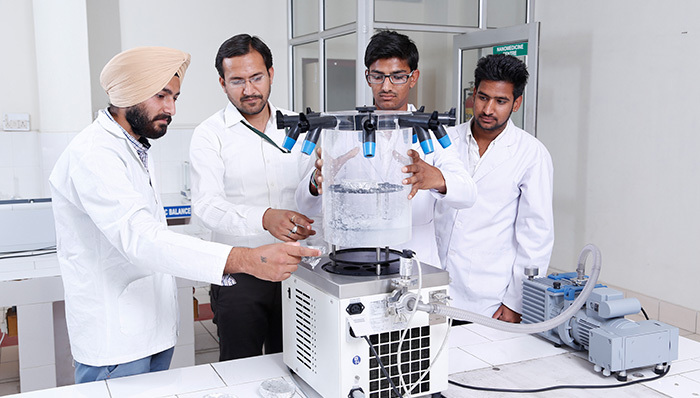 The college has an excellent infrastructure, well-experienced faculty, well equipped Pharmaceutics, Medicinal Chemistry, Pharmacology, and Pharmacognosy laboratories of International standards and as per the norms of AICTE and PCI, New Delhi. The major facilities available at JCDM College of Pharmacy include Central Instrumental Facility (CIF), Medicinal Garden, Animal House, Museums etc. The major thrust areas of research activities being carried out in the college are Nanotechnology Drug Delivery, Molecular Modeling in Drug Design, Medicinal Chemistry, Pharmacology of various therapeutic targets and Phytochemistry.